The Elo TouchSystems 15A2 has reached end of life. 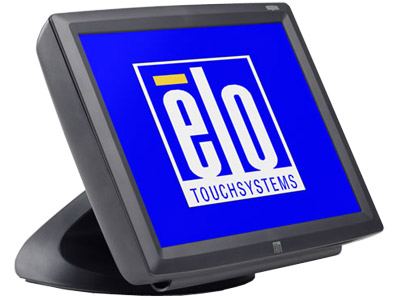 Elo's 15A2 touchscreen computer provides a silent and easy to use solution for restaurants, retail, and hospitality locations. The crisp 15" touchscreen comes equipped with Resistive, Intellitouch, Infrared, or Acoustic touch technologies, ensuring proper use in any environment. Available with Windows XP Pro or WePOS, the 15A2 is compatible with major applications, with the the 1 GHz Intel processor handling them with ease. 1 GB or RAM standard, upgradeable to 2 GB, allows for easy loading of the largest of databases, making the Elo 15A2 a solid and versatile computer for a variety of businesses. Find it faster! 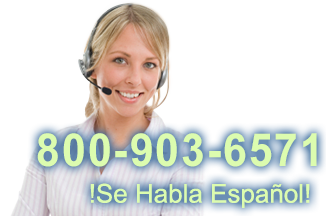 Click here to compare 15A2 models by feature.